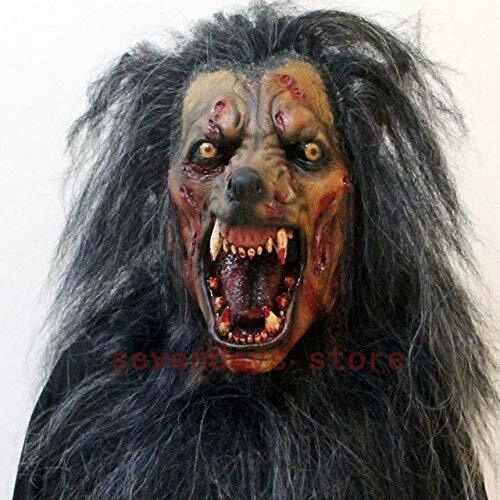 Halloween Decoration - Animated Lifelike Werewolf Rug - Scarewolf Rug. 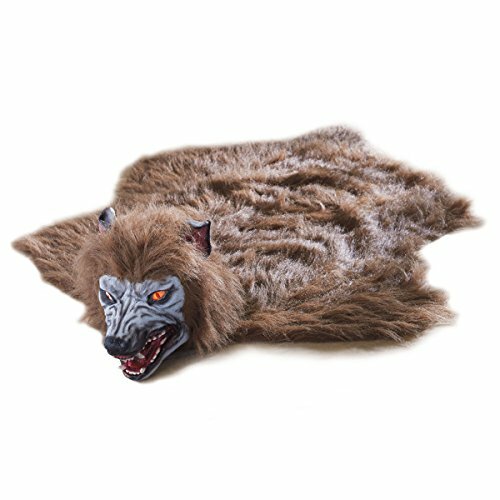 Roll out a spooktacular floor covering this Halloween: our animated Scarewolf rug is both a stylish accent and a sensational surprise for anyone visiting your haunted house. 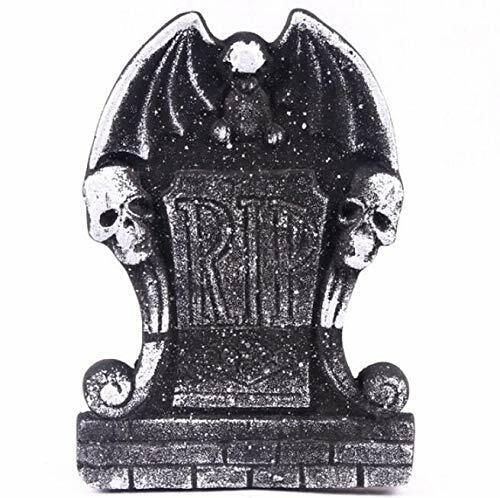 As soon as someone (or something, perhaps) steps onto the shaggy brown-gray faux fur, the rug comes to life. 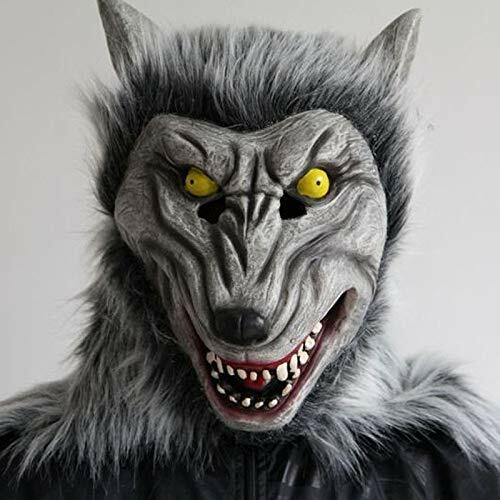 Scarewolf's eyes light up red while he howls at the moon. 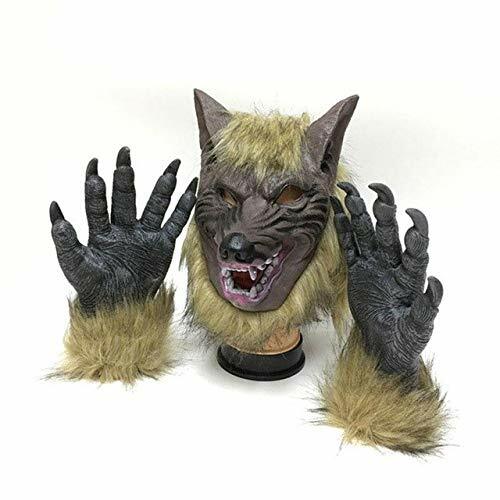 Add him to your entryway or living room floor, and treat your friends and family to a howling good time, from the ground up. 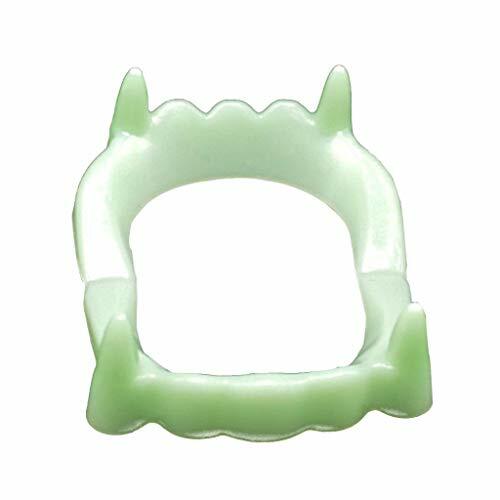 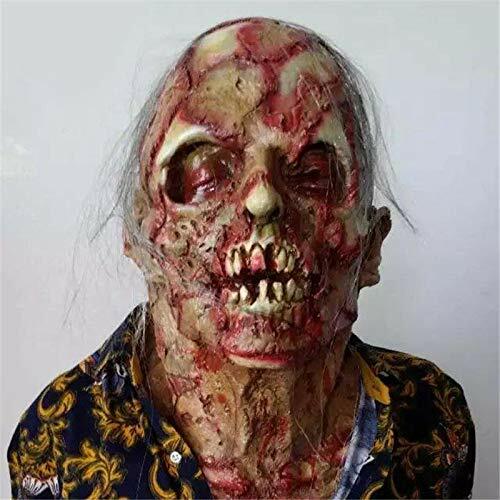 Color: As shown.- Material: Foam.- Size: 38 x 26.5 x 2 cm / 15 x 10.4 x 0.7 inch.- Realistic Look with Stone Finish Effect.- Pattern random delivery: there are bat, crossbone, skull head shaped patterns.- Lightweight, Perfect Haunting Addition to your Halloween Decor!- Best Haunted Halloween Decoration for your Home, Graveyard Scenes or Halloween Party!